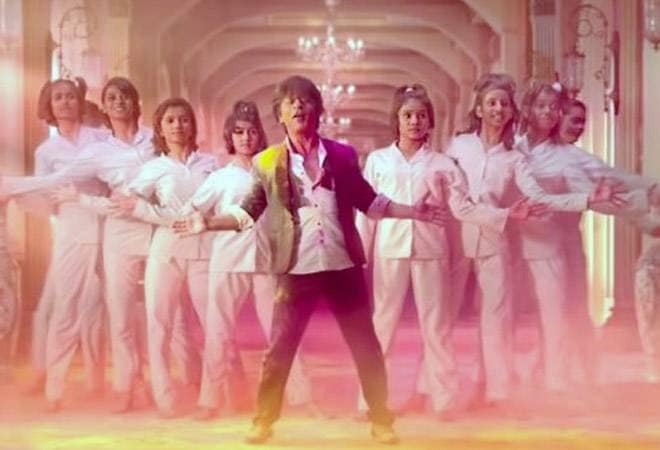 The first day box office collections of Shah Rukh Khan's Zero is expected to be around Rs 20 crore as negative reviews from critics hit the film's performance in the second half on Friday. According to trade expert Sumit Kadel, Zero is expected to earn Rs 20 to 21 crore nett. As the weak word of mouth came affected the movie's collections after the noon shows. #Zero Day-1 Heading towards â‚¹ 20-21 cr nett. Weak word of mouth came into play after noon shows. Zero has released in over 5,900 theatres all across the world. According to the BoxOfficeIndia's report, the opening of Zero in terms of occupancy on the first day was less than 2.0's Hindi version. While Zero is expected to pick up pace over the weekend, negative word-of-mouth could play a major spoilsport; similar to what happened to Aamir Khan's Thugs of Hindostan. Trade expert Girish Johar said, "Being a non-holiday Friday, the film is expected to earn something between Rs 25-27 crore. Clocking around 3500 screens, everything is going well for SRK. His character Bauua Singh has become a household name because of a well-crafted promotion strategy," reports the Indian Express. Other trade analysts have also predicted a good opening collection for Zero, only because of Shah Rukh Khan playing the leading role in the movie. The producers of Zero have used an effective marketing strategy before the release of the film. They created a Twitter handle of Shah Rukh's character Bauua Singh's to gain people's attention. Bauua's Twitter account has become very popular. In Zero, Shah Rukh Khan plays the role of a vertically challenged man from Meerut and Anushka Sharma portrays a NASA scientist with cerebral palsy. Also read: Zero Box Office Prediction: Can SRK's movie become the biggest opener of the year?